Dr. Gerald Pennie is an Assistant Professor of Counseling at Texas A&M University – Central Texas. He received his Ph.D. in Counselor Education and Supervision from Texas Tech University in 2016. His specialties are Adolescent Mentoring and Program Development. 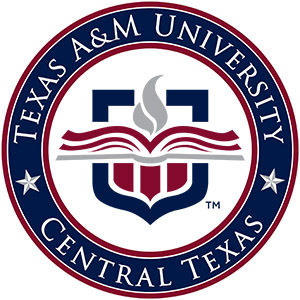 He began at Texas A&M – Central Texas in January of 2018. His most recent publication “From Diapers to Degrees: Supporting students from impoverished neighborhoods through the educational gauntlet” is featured in the 2016 edition of Vistas, a national referred journal. He is currently pursuing a program of research regarding goal striving stress, adolescent academic identity development, and meditation as an intervention for problematic behavior in the K-12 educational system.